Use our storage areas and send your goods worldwide without any worries and use the service provided by and with Lufapak – DK Group. With our special warehouse technology, the goods can be stored professionally and flexibly in our warehouses. Over the years, we have developed an excellent storage system that is extremely efficient and cost-saving. Even small quantities can be managed easily and economically. Our unique storage solution is based on various high-rack systems (narrow-gauge and thrust-load shelves) and a small-part storage system (binning), which optimizes the storage of goods and their shipping by means of our logistics software. Huge storage and production space offers enough space for storage, assembling, packaging and labeling. In addition, we also offer kitting, set-formation or the assembly of individual parts according to the order. We are your ideal partner for fullfillment solutions and develop the optimal concept for your required shipping solution. In doing so, trustingly place all the tasks in our hands. We treat your goods with the utmost care, from the incoming goods inspection to the parcel dispatch, we will professionally take over the entire process chain. Your goods can be delivered as international shipping or as an express delivery. 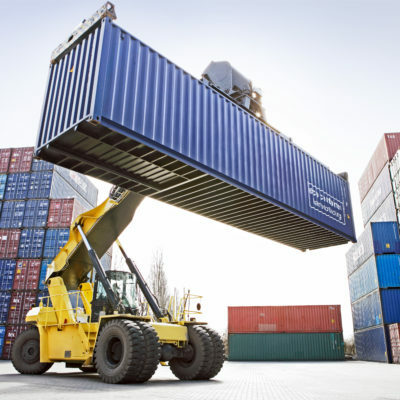 Of course, we also carry out tasks such as container loading and unloading or dealing with bulky goods. We also send large goods or bulk goods worldwide. On request, we also carry out a separate inspection with quality control before each shipment. 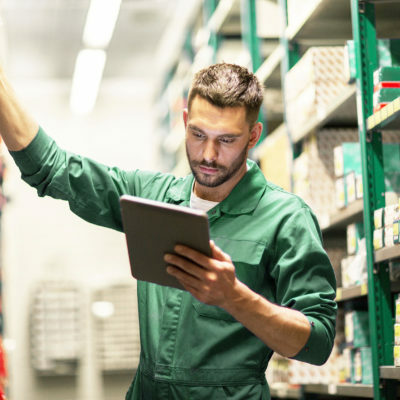 Through our IT-controlled warehouse technology, automated inventory management is carried out, which means that current stock data is constantly maintained. We gladly take over the processing of returned goods (return management) or the supply of pallets. For foreign importers, we gladly take over the entire logistics. 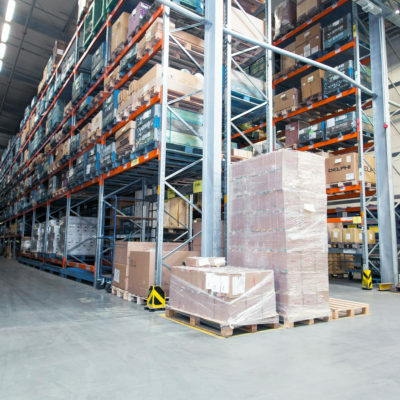 Our scope of work is large and complex, and we provide individual storage & dispatch solutions for any needs. Our picking processes are fast and reliable, and any movement data can be delivered to you to keep you in full control. Take advantage of our wide range of possibilities and be inspired by our service. In the ecommerce sector, we also offer low-priced storage locations and shipping conditions as part of the ecommerce fullfillment for small on-line shops. With state-of-the-art technology, continuously trained staff and reliable partners, we ensure that your goods arrive quickly and in perfect condition. To ensure that your orders are handled without any errors and in the shortest time possible, all pick & pack services are carried out with utmost care and are supported by a modern IT infrastructure. The order compilation is controlled and monitored by the WMS Warehouse Management System. All goods movements are recorded and all goods exits, including shipping details, are sent to you daily. We offer you maximum flexibility in the transmission of your shipping data. Whether via email, CSV file, API or EDI – choose the right solution for you. In order to find the most favorable shipping route for you, we cooperate with various freight and shipping companies. The spectrum of partners for national and international general cargo handling and parcel shipping up to 40 kg from various express service providers to specialists for particularly large, valuable or sensitive goods.